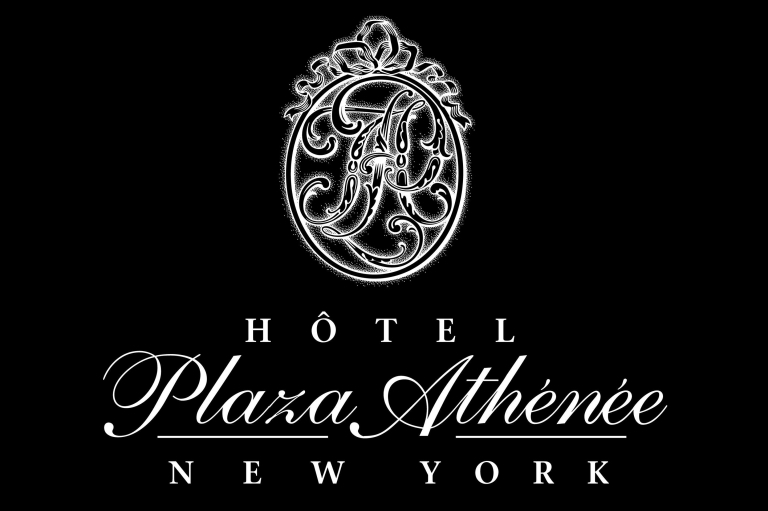 One of the most well-respected hotels in the world, New York City’s Hôtel Plaza Athénée provides European grandeur with the intimacy of a boutique hotel for its affluent guests. With a prime location on Manhattan’s fashionable Upper East Side, the hotel makes a day of sightseeing or shopping convenient for leisure, family and business travelers alike. These are some of the many reasons private jet charter passengers love to stay at the Plaza Athénée. See below for our Private Jet Suite Indulgence Package! After you arrive by private jet or helicopter charter into New York City, enjoy complimentary champagne and caviar while receiving a 50 minute jet lag massage for two at the Hôtel Plaza Athénée Spa, NYC’s top hotel. Retire to your suite where you will relax with luxurious Italian Sferra linens, Asian inspired silks, contemporary European furnishings, Plasma TV’s, sitting area, writing desks & wireless internet service. A selection of guest rooms and suites feature enlarged marble bathrooms with deep soaking tubs and dual sinks. New suite settings offer birch hardwood floors in the living room areas in addition to full kitchenettes and additional half bathrooms. Some suites boast indoor glass-enclosed atrium terraces and outdoor balconies, with the glittering lights of the Manhattan skyline as the perfect backdrop for a romantic night in or simply a relaxing evening after a long day of exploration in the city. For the perfect pampered stay, reserve one of the two Presidential Suites featuring 2,000 palatial square feet of space. For those looking for the ultimate in luxury and service, the Hotel Plaza Athenee offers its Suite Indulgence package which can be combined with services from our private jet company. When calling the Hotel to make a reservation, be sure to mention Private Jets Teterboro Suite Indulgence Package. Promotion valid: March 1st, 2013 – May 31, 2013 , Valid on One Bedroom configurations only. Rates are based on a minimum of 2 nights. All reservations are subject to availability.